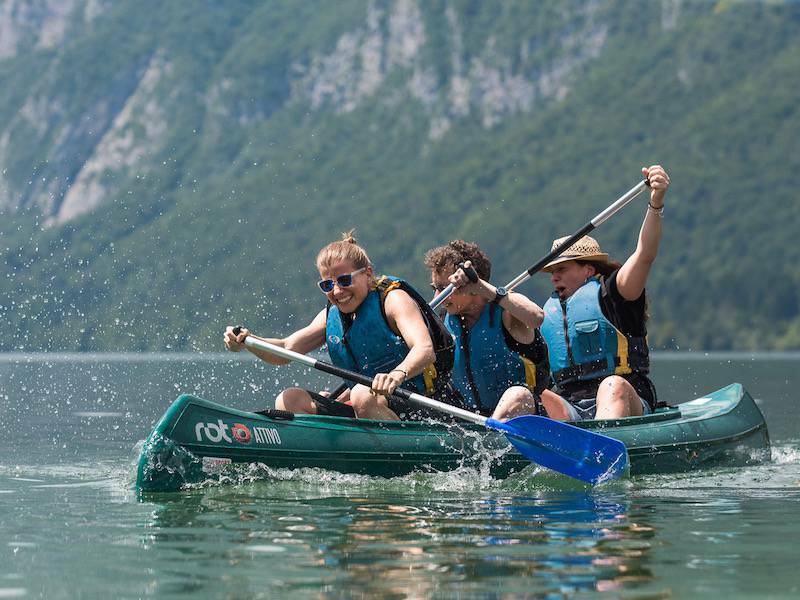 Learn about Slovenia’s diverse culture scenic nature and superb meetings opportunities on our inspirational trips, tailored exclusively for incentive professionals*. Slovenia Meetings Team will showcase Slovenia as a highly potential destination for various meetings, events, congresses and incentives in the best way we can – through personal experience. Nestled between the Alps and the Mediterranean, Slovenia delights with its many faces. Here, various events and meetings can be organized in the Alps, the Mediterranean or the Kras, in spas, castles, on beautiful lakes and in busy urban centres. Colourful diversity in many different ways represents one of Slovenia’s greatest competitive advantages. Slovenia’s fascinating natural and cultural heritage, broad selection of congress and meetings capacities, special venues, world-famous cuisine, outstanding wines, authenticity, pleasant climate, a variety of experiences and last but not least, the friendly and industrious people, make up the pillars of the Slovenia Meetings programme. Wherever you find yourself in Slovenia, you’re sure to experience a diversity of features and sights, feeling the essential touch of the people’s hospitality. The petite size of our country is also its great advantage, unique in its colourful diversity of experience where distances are tiny and everything is within reach. Certainly, Slovenia leaves no visitor indifferent. Impressions such as the above offer more proof that sometimes, the best things come in the smallest packages – with their own air of enchantment. Colourful diversity in many aspects where distances are tiny and everything is within reach. Europe’s outdoor adventure playground as stated by Lonely Planet. The land of world-famous cuisine and outstanding wines. A broad selection of hotels, congress and meeting capacities, unique venues, WOW locations and experiences. Sounds curious? Come and explore Slovenia in a unique way!